Most people believe that stress isn’t measurable but stress is real and the effects it can have on your own physiology are loud and clear when you know what you are looking for. Whenever a new clients starts training with me, a quick body fat / hormone analysis tells me just how much stress they are under. 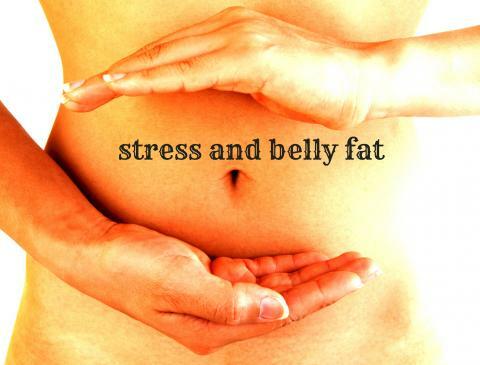 A high cortisol reading and fat storage two fingers away to the left or right of your belly button are two of the clear indicators. – Post Training Vitamins – After training take a vitamin C tablet with your Protein Shake. 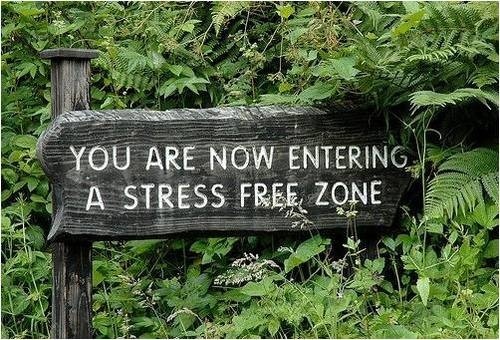 Studies show that it can play an integral role in removing cortisol and minimising the catabolic response from stress. – Meditate daily – Meditation helps you to clear away the information overload that builds up every day and contributes to your stress. – Practice Gratitude – When you feel grateful, you feel content, which in turn makes you feel happier. Write 10 things that you are grateful for right now to remove the proneness to stress and anxiety. – Get Outside – Go for a walk somewhere green or by the water, there’s something powerful about reconnecting with nature. – Don’t Take Your Work Home – Make it part of your habit/daily routine to turn off (disable) work email on your communication devices and be mindful that time away from the office is exactly that. I hope these tips help you get closer to a more healthier and stress free you.